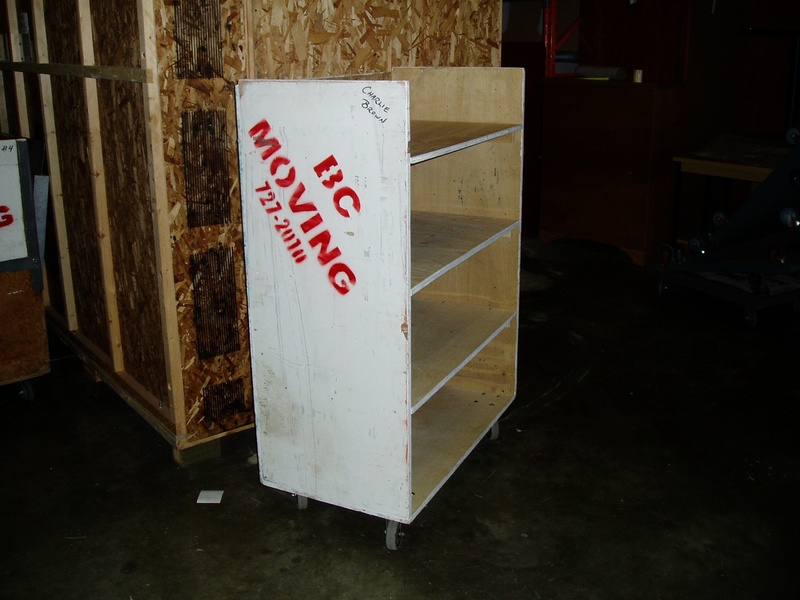 Planning and executing a commercial or residential move can be a stressful and frustrating experience, but it doesn't have to be. 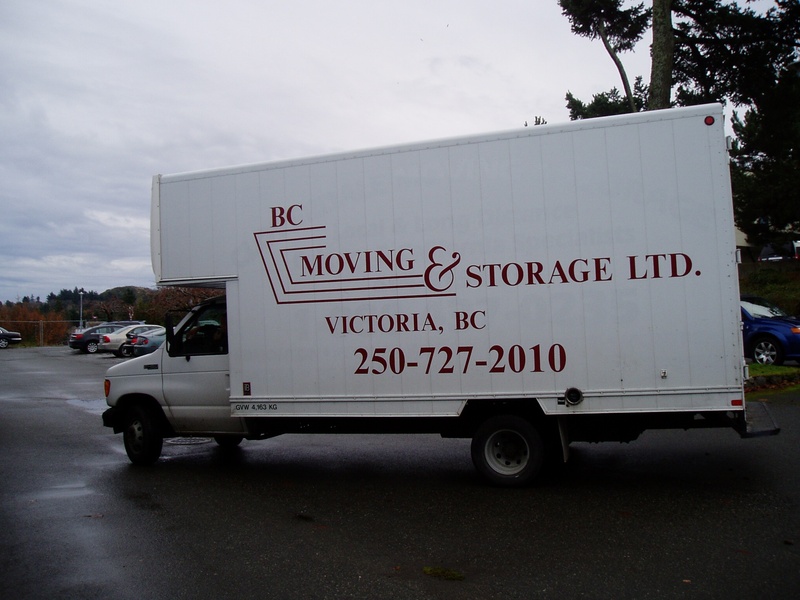 At BC Moving and Storage Ltd we do it everyday and we've got it down to a science. Whether it's household goods, furniture or office equipment, files and records, our professional, courteous staff can move all of your possessions safely and in a timely manner. Please contact us for more information or to schedule a free in-home estimate.